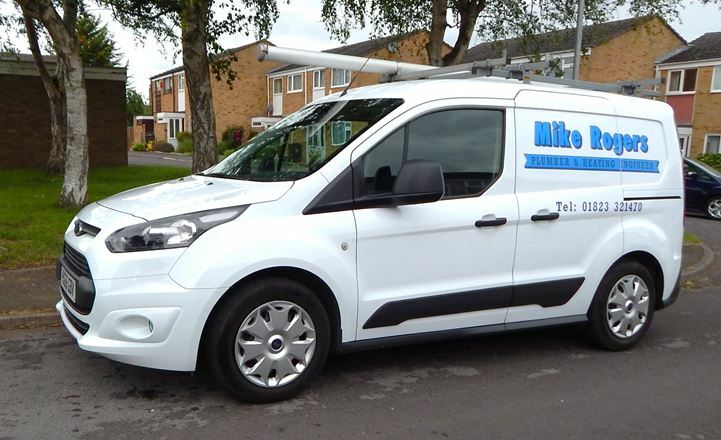 Established in 1990, Mike Rogers Plumbing has been working in and around the Taunton area for over 20 years, aiming to provide a friendly, reliable and good quality service. 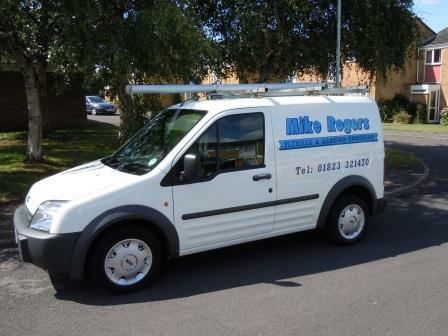 Mike Rogers is a fully qualified Plumbing and Gas Installer, he is City and Guilds qualified and Gas Safe registered. 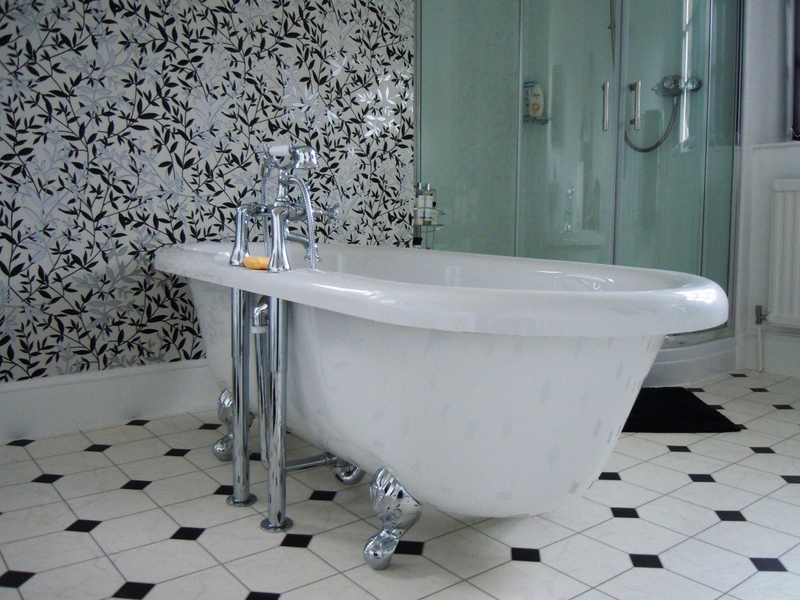 We will be happy to advise and discuss on all your plumbing requirements and give you an estimate of the costs. We always aim to arrive on time, leave your property in a tidy condition and carry the work out to our high standards. 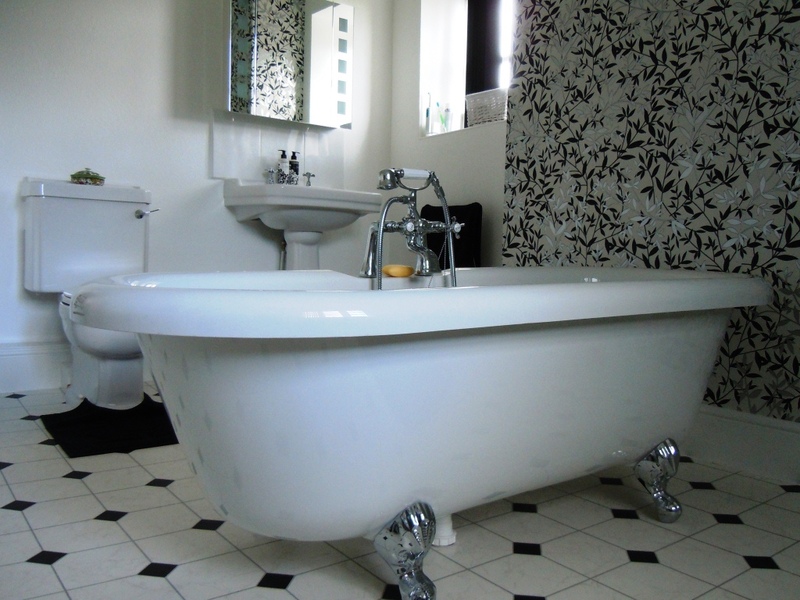 Mrs Hammet's bathroom in Kingston St Mary.